The stresses in the pile. Pile driving instrumentation offers many advantages but also has certain limitations. By substituting traditional static load tests with dynamic load tests or instrumentation during driving to determine the axial capacity of a pile, it has been possible to considerably reduce the cost and time of execution. This is particularly true for the control and validation of offshore piles. Recent technological advances in fiber optic sensors, and more particularly in the available acquisition frequency, have enabled G-Octopus to use them successfully for pile driving instrumentation, pushing some of the limits encountered. Since the beginning of 2018, G-Octopus has made several pile instrumentations using this technology, either along the pile shaft (in combination with conventional instrumentation at pile top), or as partial replacement of standard instrumentation at pile top. Multiple benefits are offered by this technology. Compared to conventional instrumentation, the impact on the structure (and particularly on driven piles) is relatively low due to the size of the sensors. 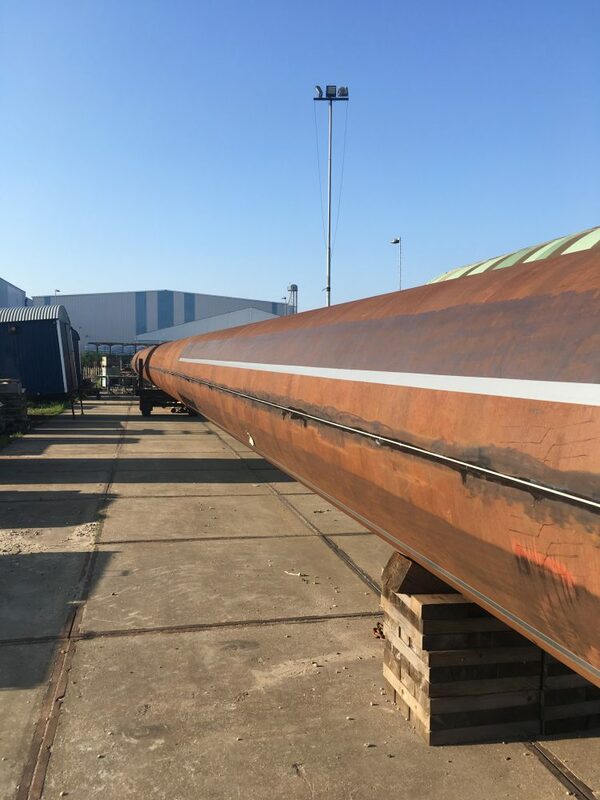 These do not require fixing holes or welds, which are considered critical regarding structural integrity of foundation piles in offshore wind farms. These sensors also do not require the use of protective angles, which have in the recent past caused incidents at the time of installation or have been problematic for data acquisition. The use of optical fiber strain gauges allows instrumentation during driving (in combination with accelerometers), but the same sensors can be used afterward for long-term structural health monitoring. 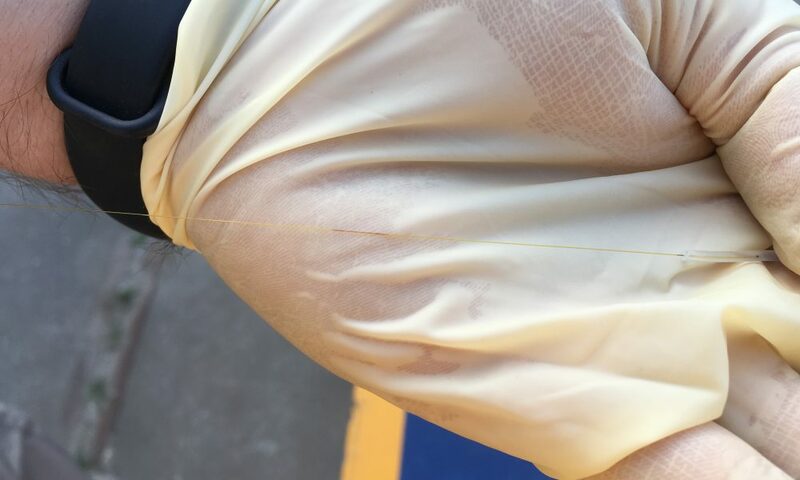 In fact, the instrumentation carried out by G-Octopus resulted in increasing the survival rate of the optic fiber sensors installed along pile shaft to nearly 100%, against 20% to 30% for the traditional sensors (or even less in medium and long term). Their use along the pile shaft allows measurements of the stresses during driving over the entire length of the pile. This application is particularly useful when there is a risk of tip damage under hard driving conditions, and determines the fatigue accumulated by the steel during the installation phase. Given their survival rate, the sensors can be reused to monitor deformations and stresses during the lifetime of the pile, meeting the increasing demands of offshore projects. In the marine environment, optical fiber sensors offer better durability and are less fragile than resistive sensors technology for a comparable cost. The sensitivity to water is reduced, as the oxidation phenomenon, the shock resistance is higher and information loss is lower in case of attenuation of the signal. By using optic fiber sensors during pile installation, G-Octopus has been able to demonstrate its usefulness and effectiveness in not only monitoring the behavior of piles during driving but also in the monitoring of structures during their lifetime.